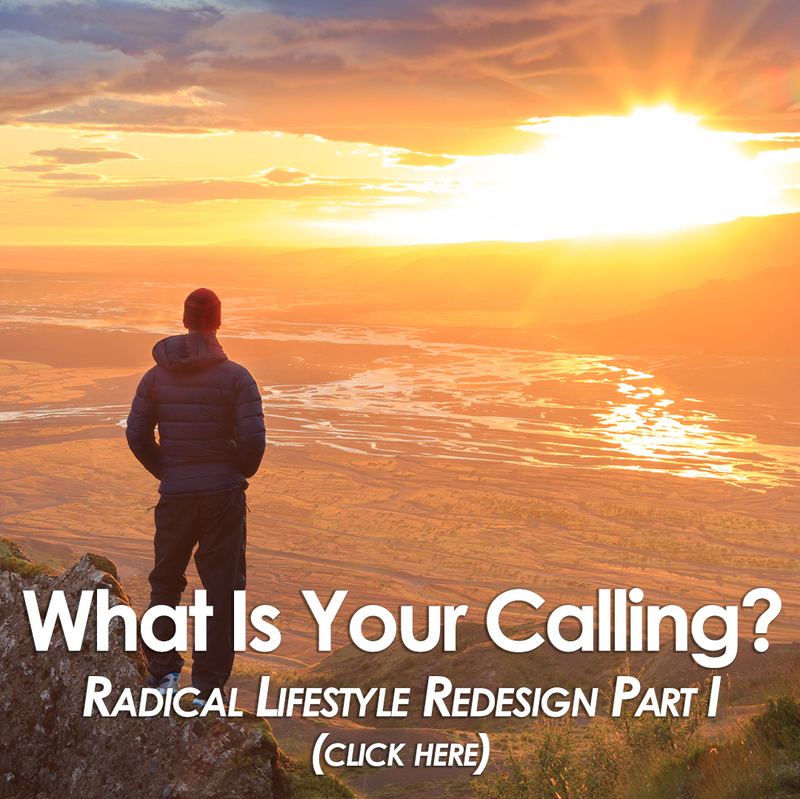 What’s the new way to live, lead, earn and give? Peta Kelly says it’s simple — and it begins and ends with our alignment. 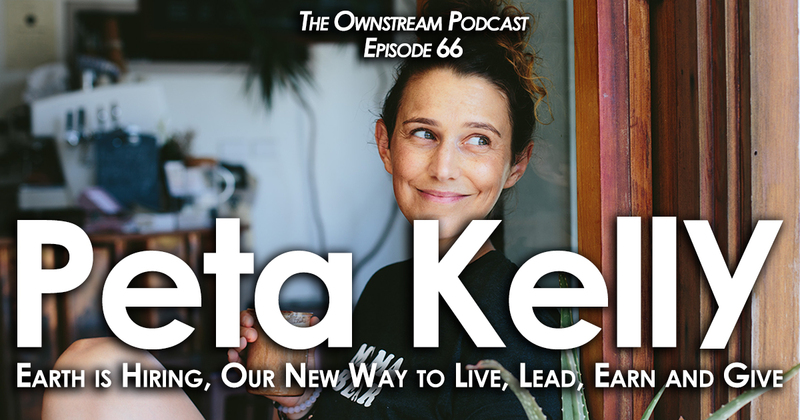 A self-made millionaire in her mid-20s, having come from humble (but heroic) beginnings, Peta always lived with a desire to serve others. Initially envisioning that she would serve the world as a doctor, she studied science, and went so far as to pursue a PhD. But on this more mainstream path, something else began to call to her, something she couldn’t ignore. She heard the call to become an entrepreneur. To create. Her interest in serving our collective health led her first to network marketing, where she sold Isagenix health products. Her belief in the product and magnificent hustle led her to become a millionaire through this business by age 26, when she retired her single mom, and began to launch her own businesses. She even launched herself on a worldwide speaking tour. Because as she began to create, powerful messages began to come to her, and to move through her human channel. As she raised her frequency and tuned into it, she knew with the precise clarity of alignment that she was being called to share these messages with the world. She began speaking worldwide, and creating epic sh*t of her own. Including empowering mentoring programs, a high-vibe consciousness festival, and an online tribe to unite and support this generation’s game changers – people who, like Peta, feel called and “supercharged” to serve the world, and raise our collective vibration as One. She also felt a call to help people change their “money story”, something we discuss in-depth in this interview. Her most recent message, lovingly and powerfully laid out in her first book, released earlier this year, is that “Earth is Hiring.” That there is a “New way to live, lead, earn and give for millenials and anyone who gives a sh*t.” And it begins with raising our vibration to meet Mother Earth at her highest frequency and creative brilliance. We’ve got it wrong when we believe we need to save the Earth, Peta says. Mother Earth is a bad*ss creator – all she needs us to do is remember that we are, too, and rise up to meet her. Work with her to raise the collective vibration, reveal the truth of our infinite power, and our ability to rise and thrive together, where we will effortlessly know harmony with Earth, and each other. She says the most important thing anyone can do to meet this collective calling now, as the world rushes toward transformation, is to put your alignment first. No more shoulds, no more obligations. Stop doing sh*t you hate, and recreate your life to be and serve what you love. Live in your “tap”. We have everything we need, all the time to flow effortlessly with nature, and to create infinite abundance, solutions and service for others. We just kink it up in our forgetting of who we are, and block our true Power. One of the (many) awesome things about Peta that comes through in this fun, power-packed, call-to-action of an interview is that she is human as f*ck (“human AF”, as she says; note the asterixes across this post). She is no guru, but an awakened human being who has aligned with her soul’s purpose and opened her own tap to allow the flow of a powerful message that is within and resonant to all of us – human beings and magical creators in one. 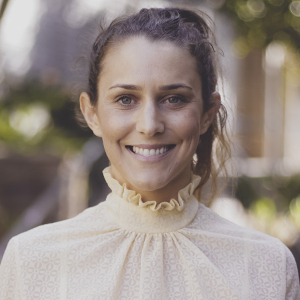 Be who you are, and the magic within you here and now will be effortless, Peta tells us. It might even raise the vibration and change the world.